per annum depending on courses undertaken. Completed forms must reach the Foundation on or before 22 July 2016. 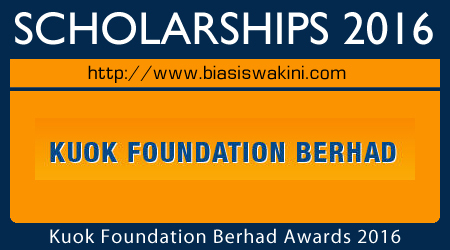 0 Komentar untuk "Kuok Foundation Scholarships 2016"